One of our favorite beverages is now our favorite bottle. 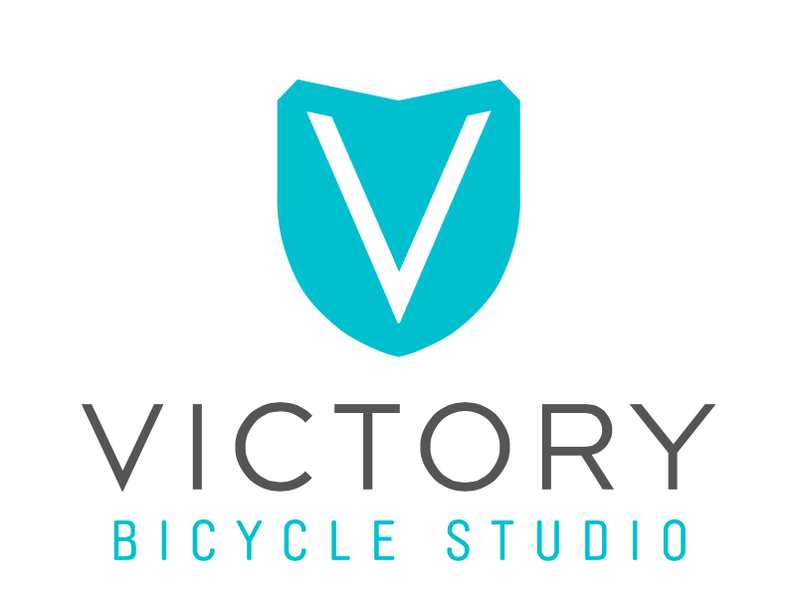 Crafted on Broad Avenue, Victory Pure Speed is ready to take all of your hydration needs to the next level. Ride, Relax, pour a glass.